Lenovo, one of the leading brands in the world of PC's care about the booming gaming industry. As a testament to that, the company has created and brought here on of their most interesting machine, the IdeaPad Y700. 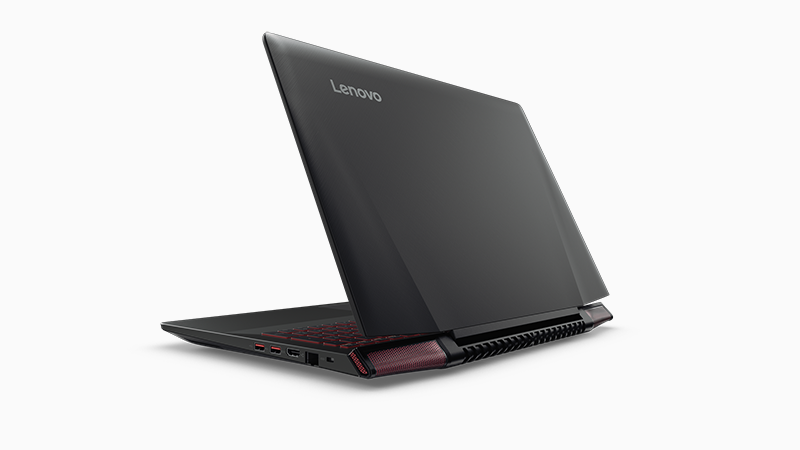 It's a highly capable gaming laptop that boast powerful specs while being portable on just the right price. It's a 15.6 inch beast that comes with a frameless FHD anti-glare screen with a resolution of 1920 x 1080 pixels. Under the hood, powering this laptop is an 6th Gen Intel Core i7 quad core processor paired with NVIDIA GTX960M 2 GB GPU, 8 to 16 GB of RAM, 1 TB of internal storage, and up to Up to 4 Cell 60 WHr battery. This laptop is also equipped with an HD webcam, WiFi 2 x 2 a/c, Bluetooth 4.0, HDMI slot, 1x USB 2.0, 2x USB 3.0, backlit keyboard w/ controls, and a dual speaker setup w/ 3 Watt sub-woofer. Given those specs, this laptop can run The Sims, Counterstrike, and League of Legends beautifully without a glitch. As a matter of fact, even gamers such as Een Mercado and BossMac Suba recommends this machine. “Lenovo IdeaPad Y700 features the latest GPU, processors, and RAM in a portable package, allowing avid gamers like me to play anytime, anywhere. Stylish and powerful, Lenovo IdeaPad Y700 is an exceptional rig that can transport gamers smoothly into a whole new world, with crisp graphics and rich sound,” said Een Mercado. The Lenovo IdeaPad Y700 is available in Lenovo Exclusive Stores and authorized dealers across the nation with an SRP of just 69,995 Pesos.